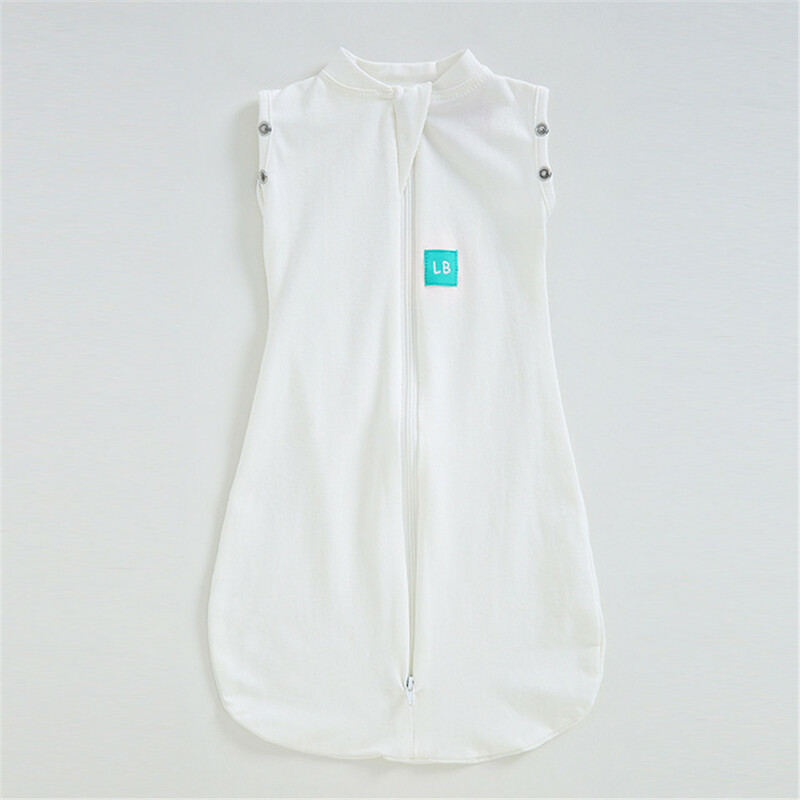 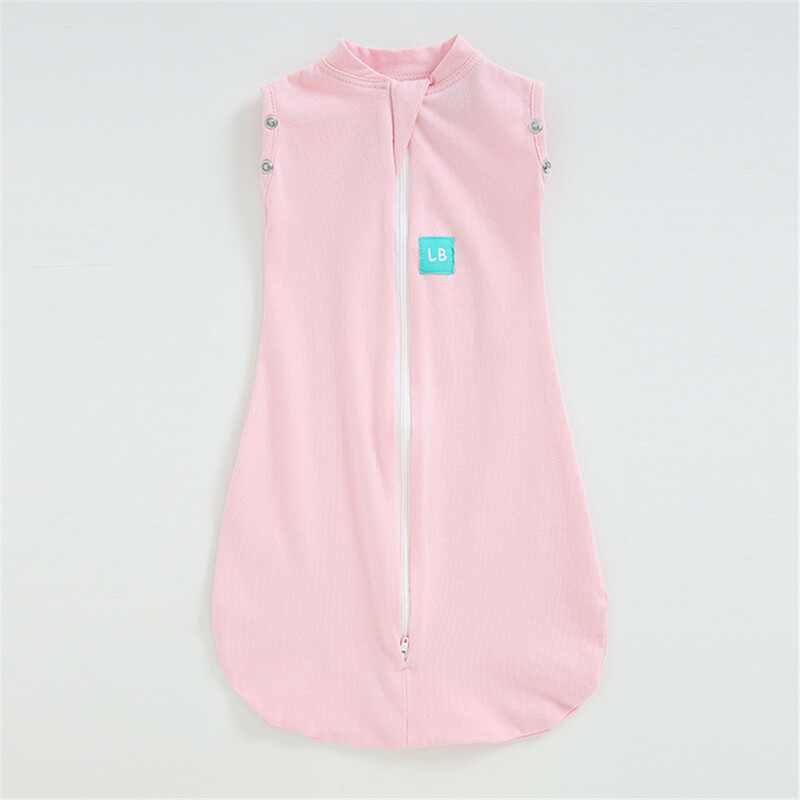 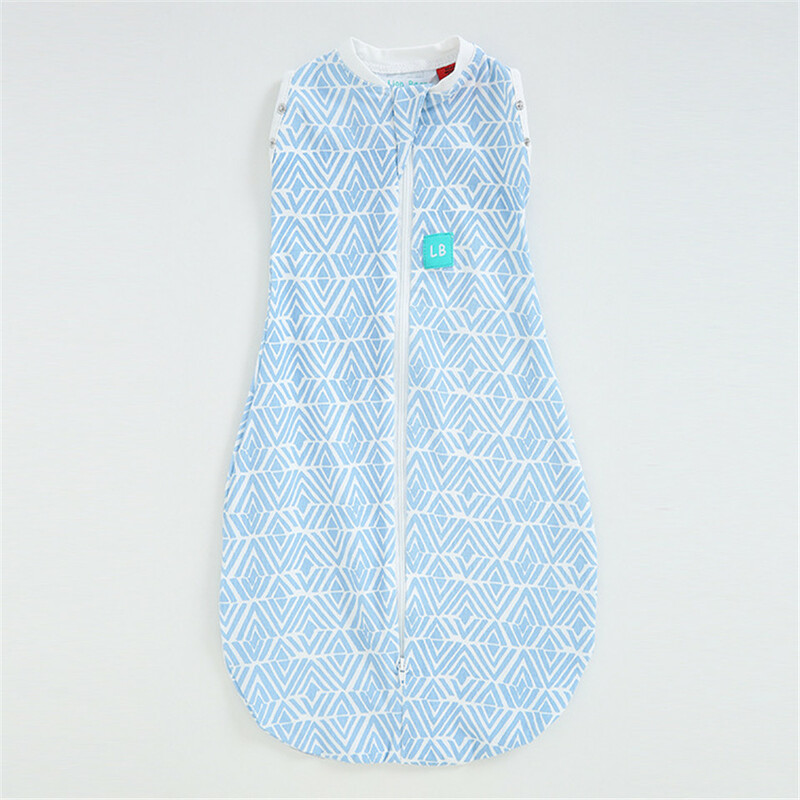 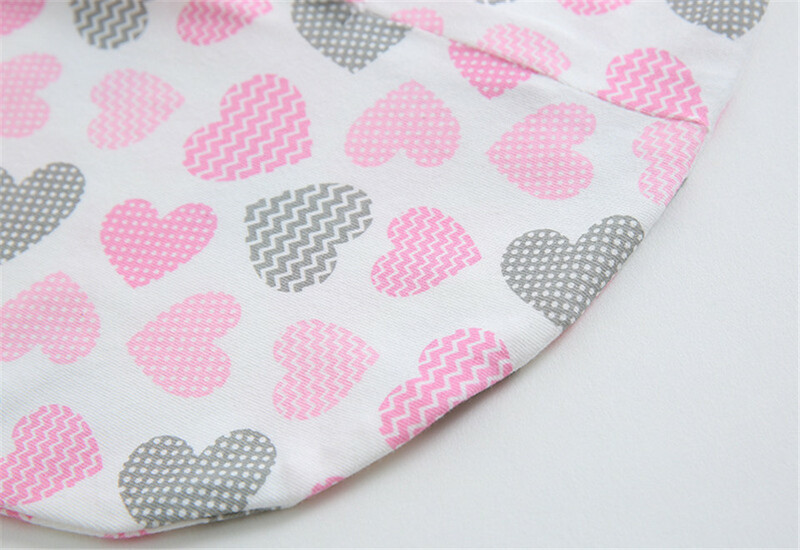 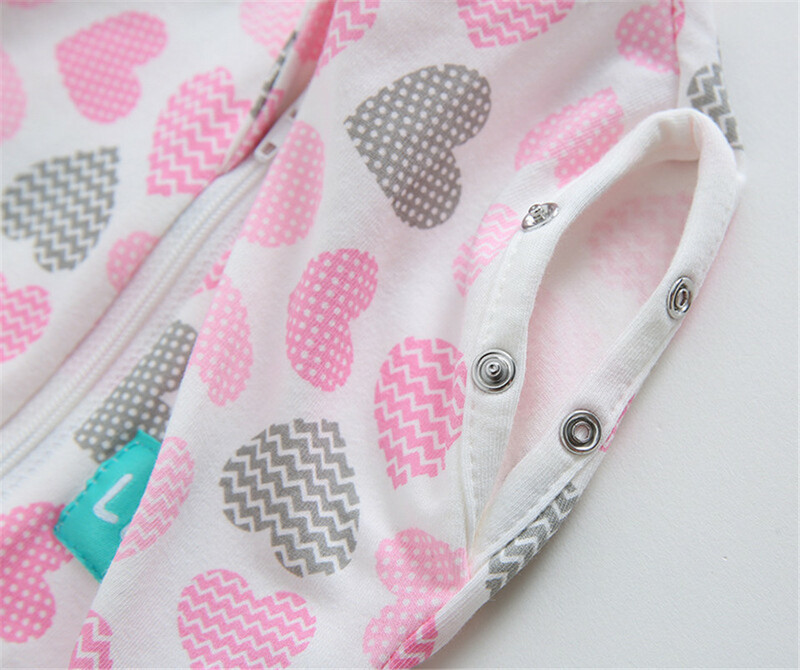 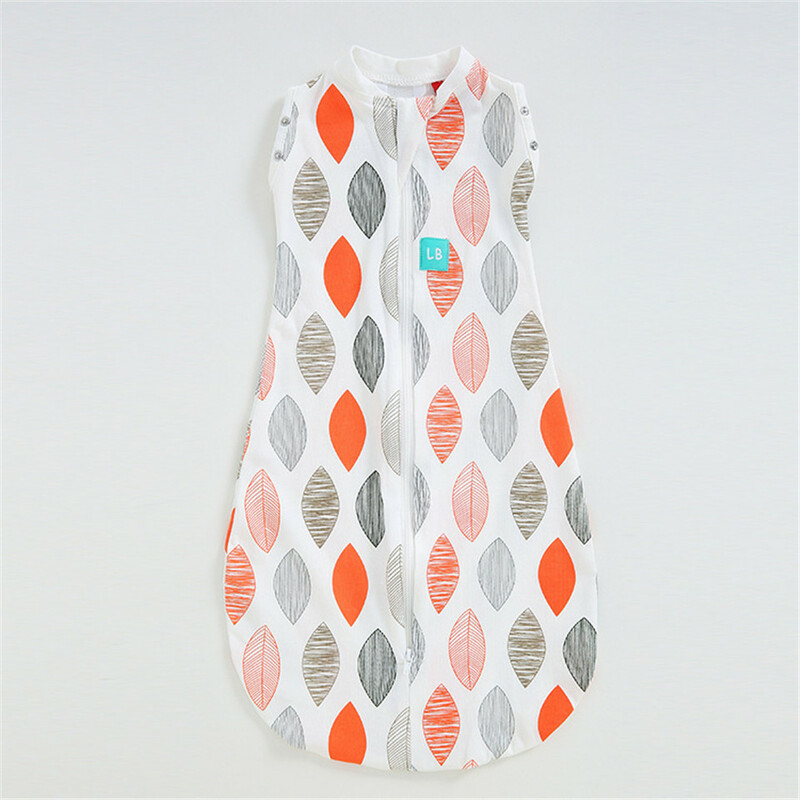 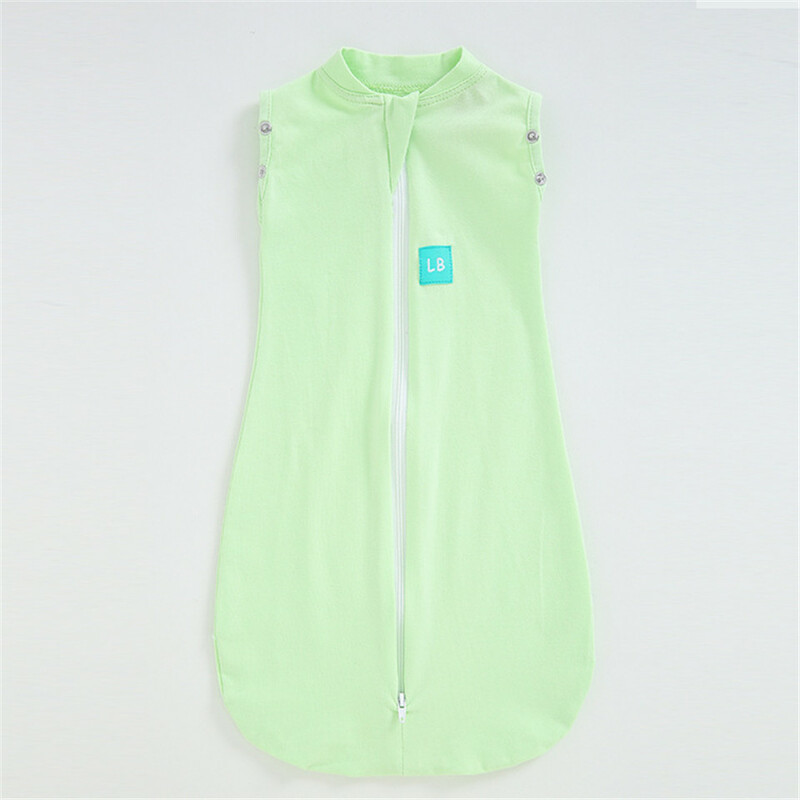 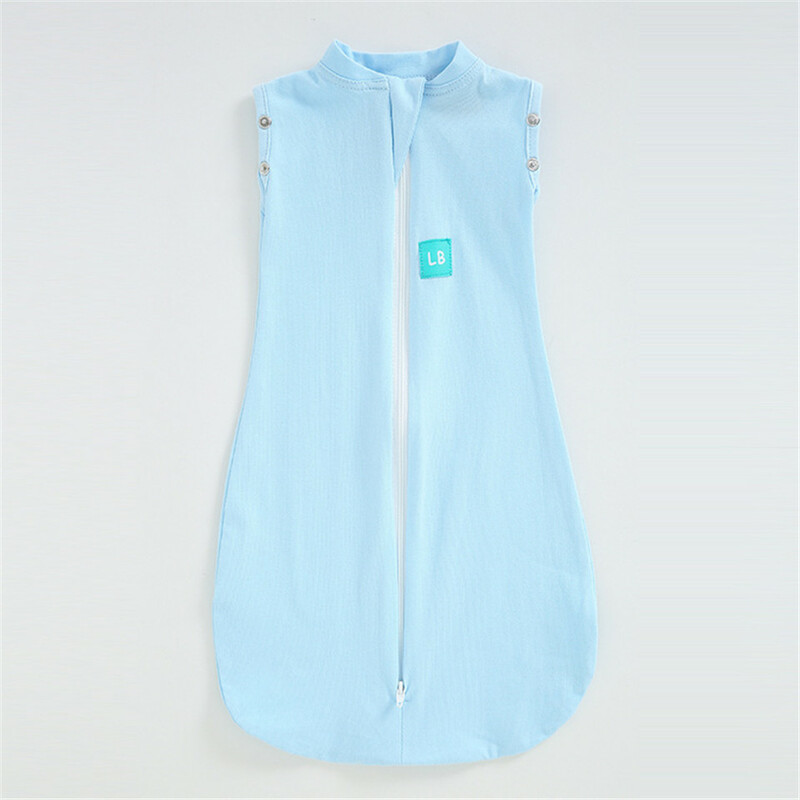 Name : Unisex baby girls kids sleeping sack. 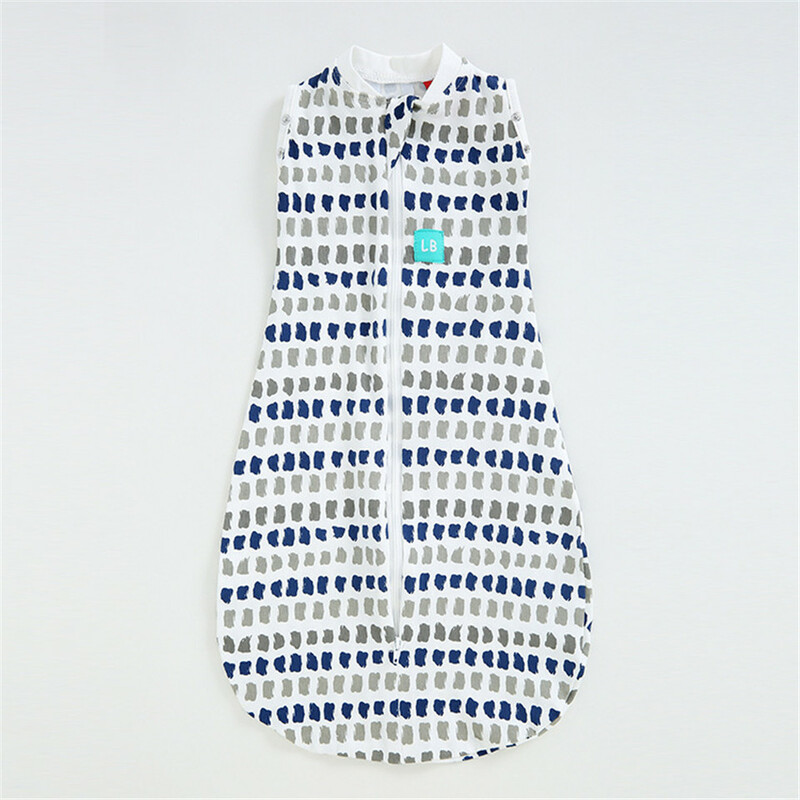 70cm for 3-7month baby . 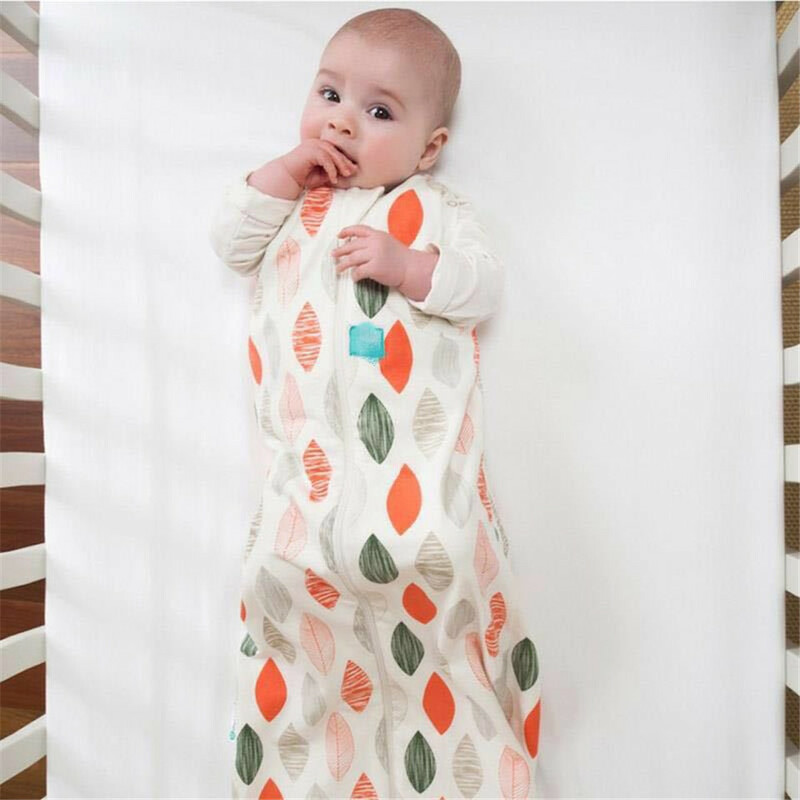 Just advice , you can choose the size by the baby high. 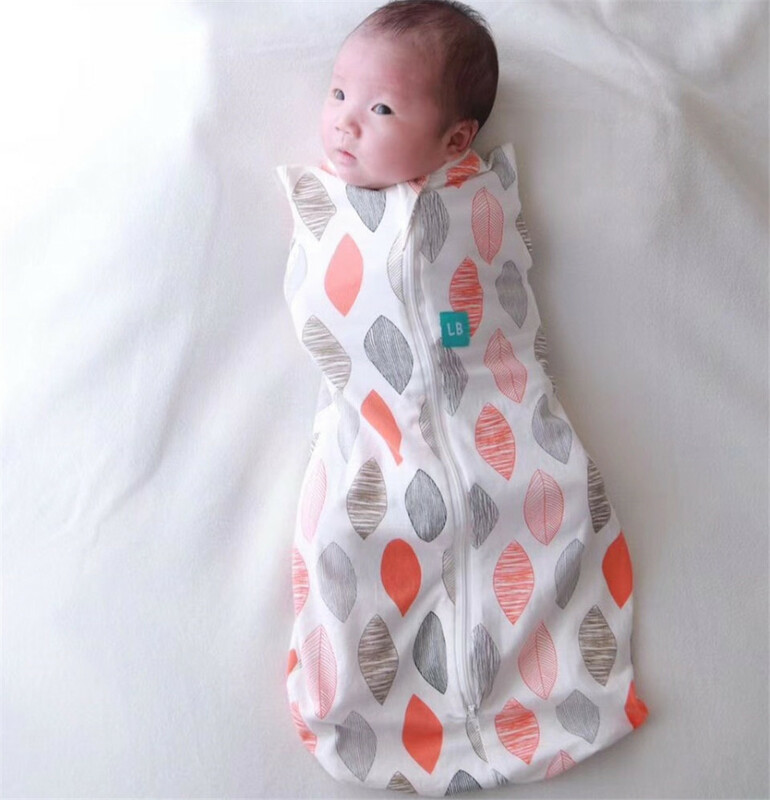 Age : 0-3Month and newborns baby slaapzak .